Navitron is a comprehensive web filter ideally suited to companies and institutions looking for a powerful Internet filtering that's easily managed and highly effective. Navitron comes with two flavors: Cloud and Onsite. 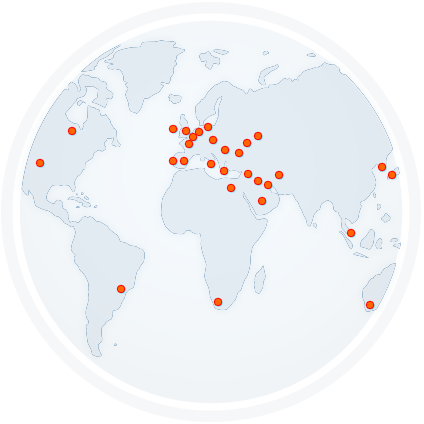 But for businesses, institutions and other professional organizations, Navitron Onsite is the answer. 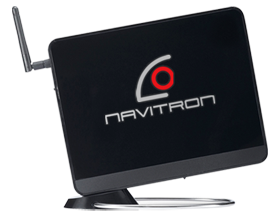 This edition not only comes with 24/7 technical support from the www.navitron.net team but also a number of functions and administration options designed exclusively for the Navitron Onsite Edition. Navitron Onsite allows you to minimize or prevent non work related browsing, improve productivity and successfully enforce an Internet usage policy in a cost effective way. You can deploy different filters for different computers based on user so your leadership doesn't get the same severe filtered content your other staff does. Navitron rapidly improve productivity by limiting personal and non-business Internet browsing to outside working hours based on flexible filtering policies. Improve network performance by regulating bandwidth, restricting unnecessary content types and utilising an Web cache server. Increase network security by eliminating the risk of Internet borne threats; viruses, spyware, malware and phishing sites. Images shown here are indicative only; color or model may sometimes differ from the picture shown. Only the features will remain the same.